Essential leggings with the copious fluffy ruffles that everyone is after! We love these! They fit true to size. They are also very soft and comfortable. These are my daughters favorite bottoms! Amazing!! We love them!! They will be in our Boutique soon!! These Pom Pom leggings are just the best ever!!! The quality is the best and pricing is terrific!! We are in love with these leggings. The fit is perfect and the quality it great! Bonus for being made in the USA. Amazing quality, awesome price and so many pretty colors! Will definitely be buying more!! I've been so surprised with these leggings and have ordered another set already. Superior quality. Oh my goodness, I can't even explain how amazing these Pom Pom leggings are! The quality of fabric is just amazing! They are soft and so full of ruffles! I love that they are handmade in the USA! Seriously, do yourself a favor and buy all the colors! We are in LOVE! These PomPom leggings are amazing!! So soft and awesome quality! My little is very particular about her ruffles and is obsessed with these! 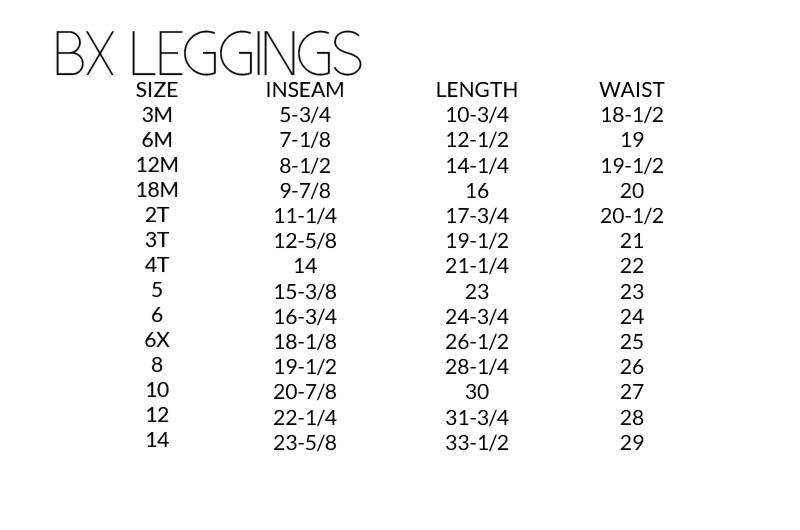 Legging are perfect to layer under dresses, tunics and even school uniforms. Love these ruffles!